Many of the characters in this book are people the author knew, and they became the subjects of the story, others are entirely fictional. Great Basin Magic, the book, was written reciting the challenges and hardships experienced by these characters, as they didn't ride on the wings of money. It describes some of the risks and rewards he and the people of the Great Basin learned to live with. The story touches lightly on race, religion, politics, freedom, different cultures, pride, change, philosophy, and challenges with living in the West. It also tells of a community that came together as one in times of sorrow or celebration. The story tells of fair and simple law in a One-Horse Cowtown. It highlights a small-town sheriff and his friendship with the Cattle Company cowboys, who worked hard and played hard. But being tough as they come, they were totally subdued when it came to the romance of unforeseen relationships. 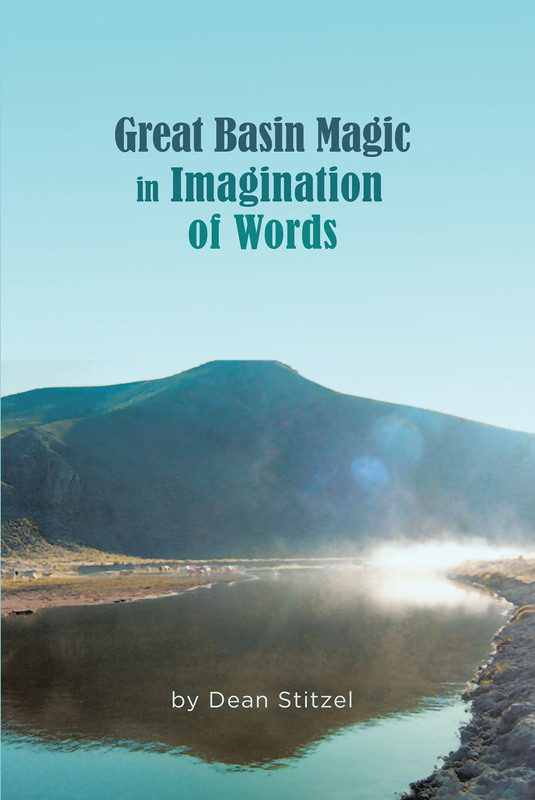 The power of and the freedom to be at peace with one's self consumes many of the words and time as the reader moves through Great Basin Magic.